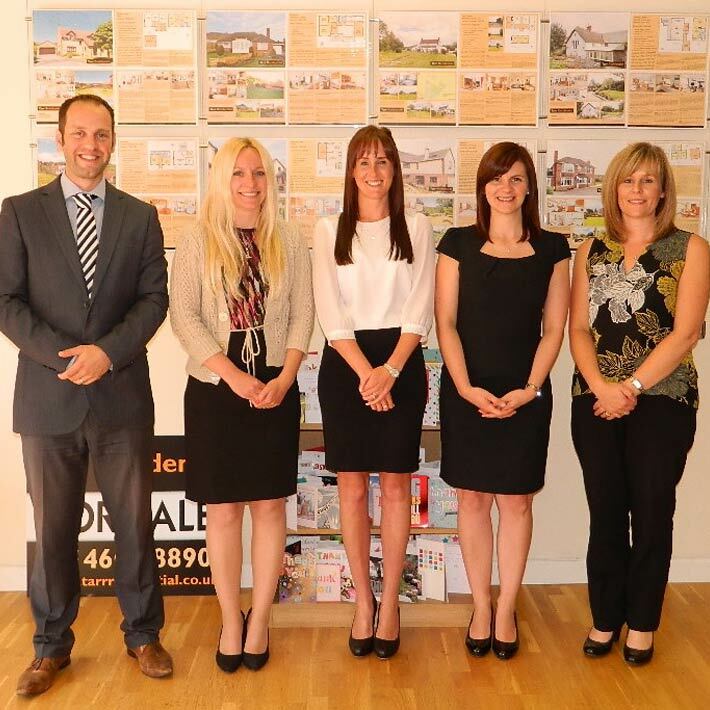 We are an Independent Estate Agent with a fresh approach to selling and letting property. Tarr Residential launched in October 2009 and have been helping many clients in the local market ever since. Our ‘High Street’ offices in Chard and Ilminster, both specialise in Residential Sales, Lettings and Property Management. We work extremely hard to ensure Tarr Residential provide all customers with a professional service that exceeds expectations and are extremely proud of all our positive testimonials and thank you messages from clients over the years. We understand that it's not enough to just say what we do, we're here to prove ourselves. At the heart of everything we do is a genuine belief in doing the right and honest thing. You deserve and can expect the very best in customer service, fantastic value for money and a sense that you are a valued customer, not just another number on the books. We pride ourselves in the strong relationships that we have built with every one of our clients and we'd love the opportunity to show what we can do for you. 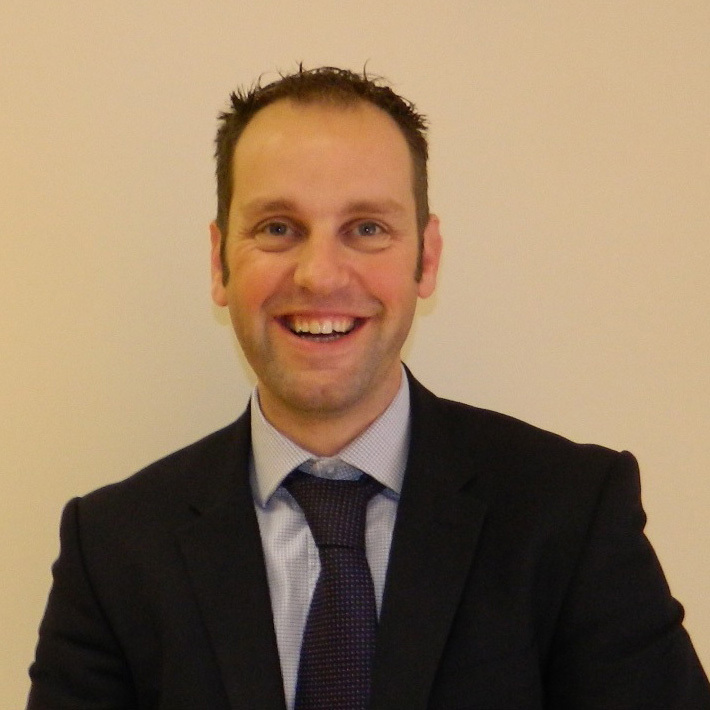 Jamie launched Tarr Residential in October 2009 having managed a large corporate Estate Agency office in the area. 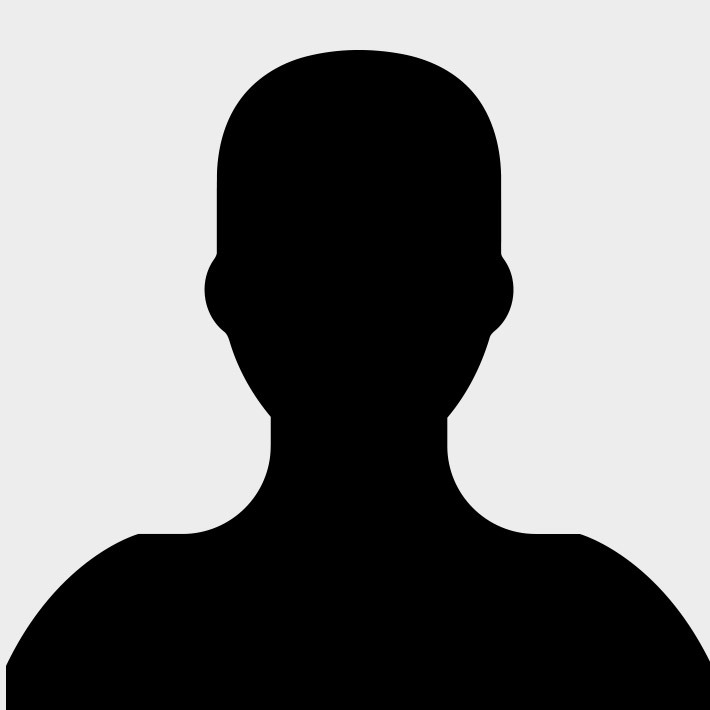 His previous working experiences in Financial Services and Estate Agency gave the ideal platform in offering clients a more personal honest service with competitive fees and contract terms without compromising on advertising. 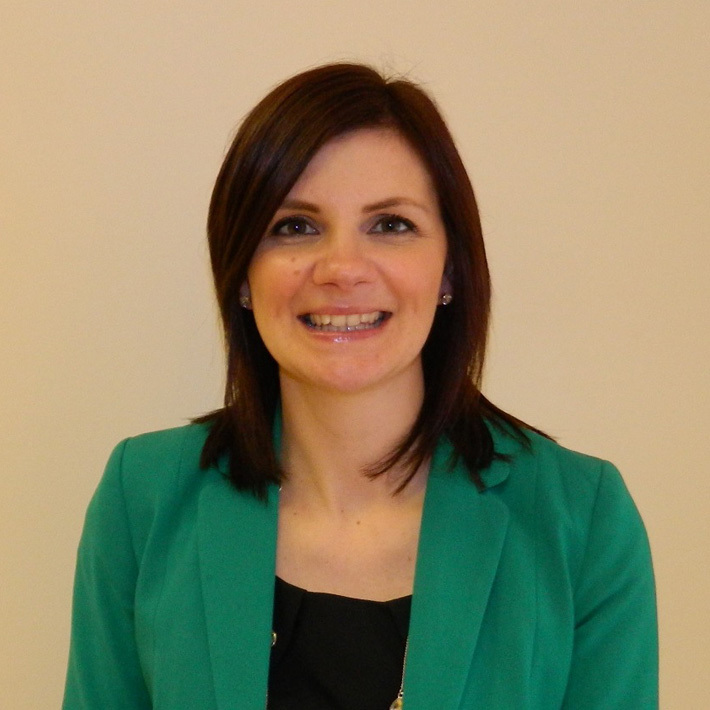 Emily launched Tarr Financial in February 2009 having worked for a number of High Street banks and offers over 10 years’ experience within the financial services industry. 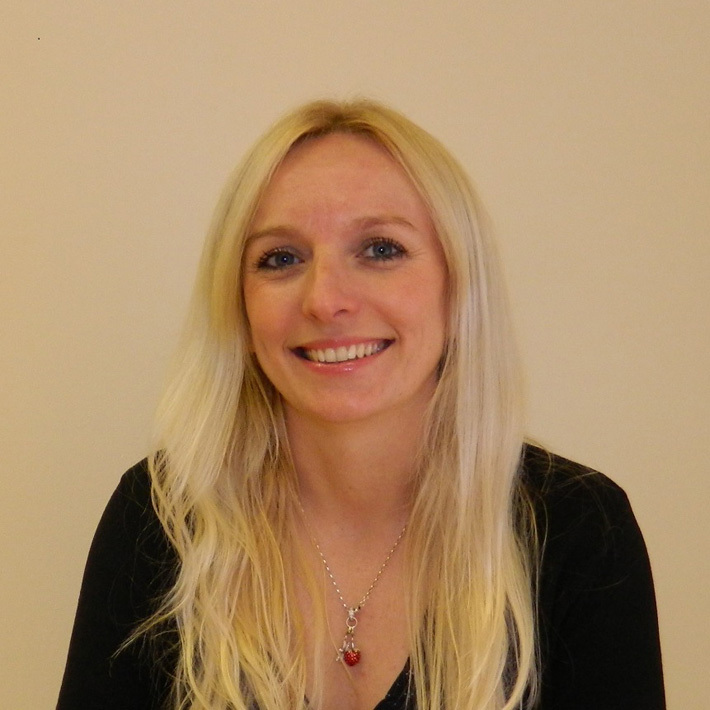 Emily looks after her existing client bank as well as offering her extensive knowledge to new clients. Lynsey started at Tarr Residential in August 2013 having worked in both sales and customer services for the last 14 years for another Chard based company. Her attention to detail and wealth of local knowledge makes her an extremely valued member of the team. 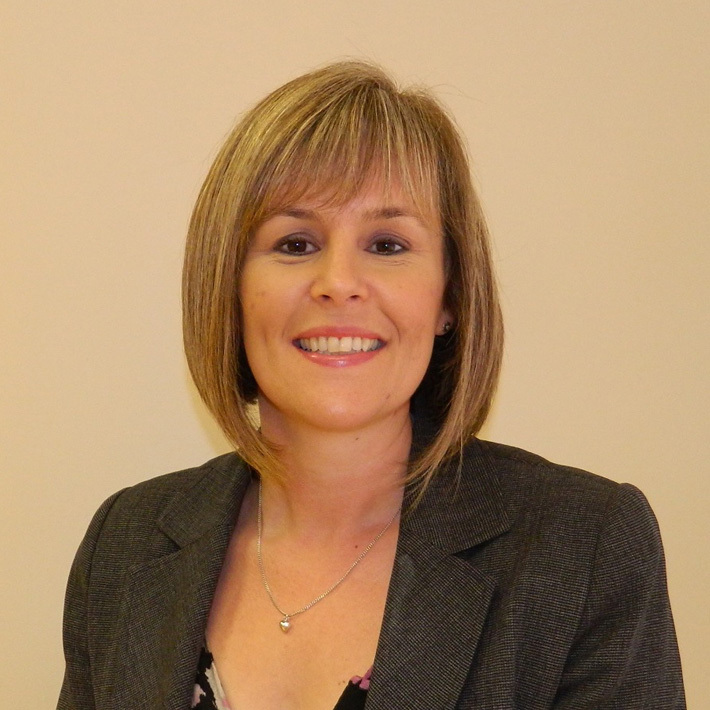 Caroline joined Tarr Residential in May 2011 having worked within the travel agency sector since 1989. Her contribution since joining the team has helped streamline and develop systems to ensure the business is moving forward each and every day. - Louise joined Tarr Residential in July 2015 and brings a wealth of experience to our already successful team. 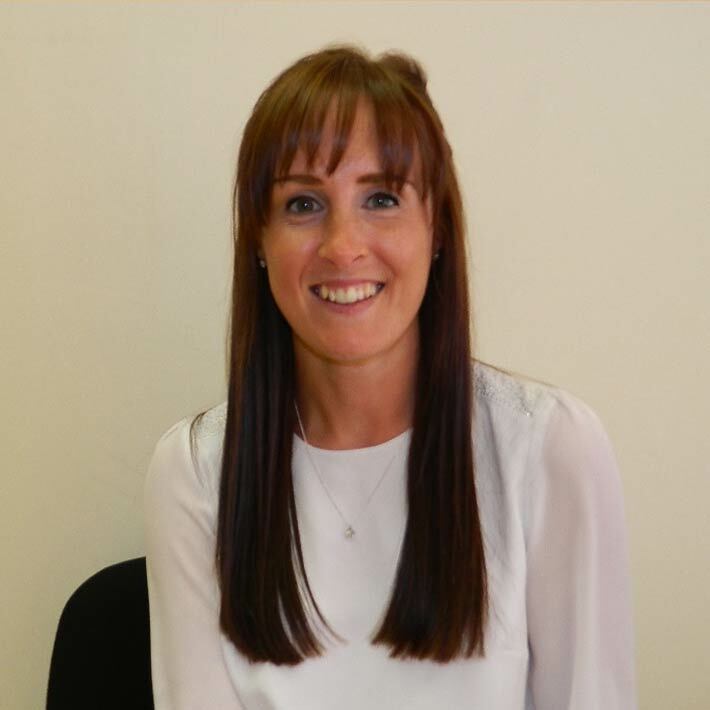 Louise carries out viewings of rental properties, routine inspections, sets up inventories, schedules of conditions and assists both landlords and tenants throughout their tenancy. Ben joined Tarr Residential in February 2016 having worked in the industry for another Ilminster based Independent Agent since April 2011. Bens friendly approach, professionalism and wealth of local knowledge makes him an extremely valued member of the team that is always prepared to go that extra mile. Susi joined Tarr Residential in January 2017 having worked in the industry for another local Independent Agent since January 2015. Susi carries out viewings of rental properties, routine inspections, sets up inventories, schedules of conditions and assists both landlords and tenants throughout their tenancy. Her attention to detail and on-going relationships with clients are invaluable to the Ilminster team.